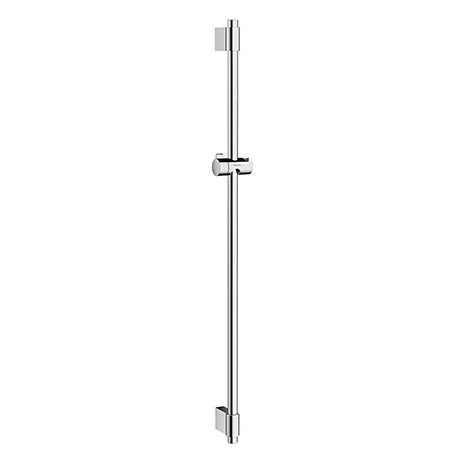 The Unica Varia 105cm Shower Slider Rail is manufactured from high quality materials and finished in durable chrome. It has a variable drilling hole distance allowing you to reuse existing drill holes or position them in the joints between tiles. Comprises of shower bar, slider and fixings.